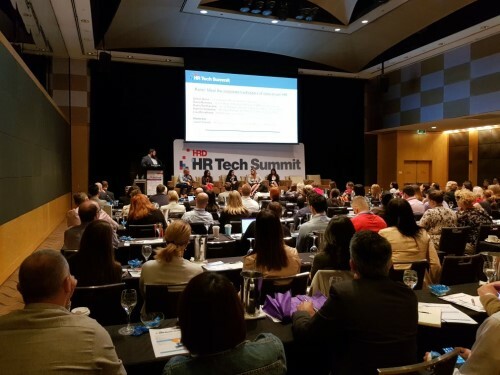 More than 400 HR professionals and a robot gathered in Sydney yesterday for the second annual HR Tech Summit in Sydney to discuss technology and the future of work. 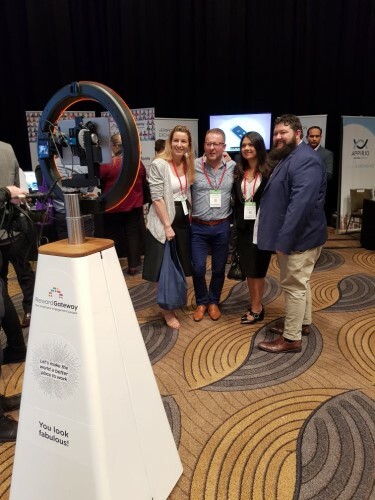 Organised by HRD, the HR Tech Summit featured Australia’s leading HR directors and pioneering minds in emerging HR technology, along with a selfie bot that moved throughout the event taking selfies with delegates. 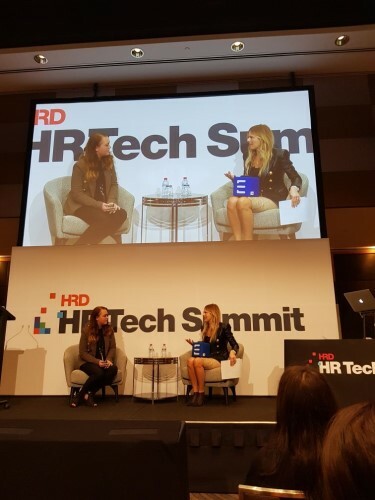 The conference brought together delegates from a diverse range of industries and fields to discuss challenges and developments in HR tech. 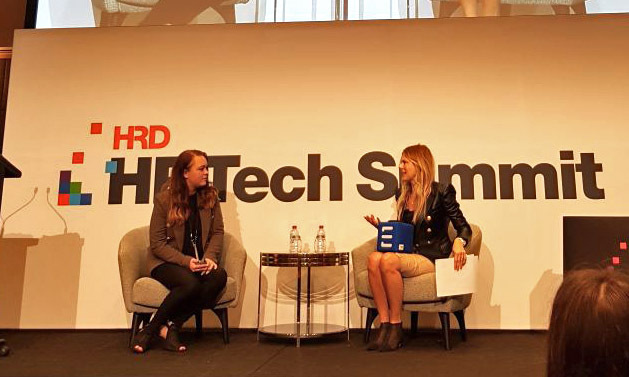 Speakers discussed an array of topics throughout the day, from practical HR tech implementation to blockchain, artificial intelligence, emerging technology and data analytics. 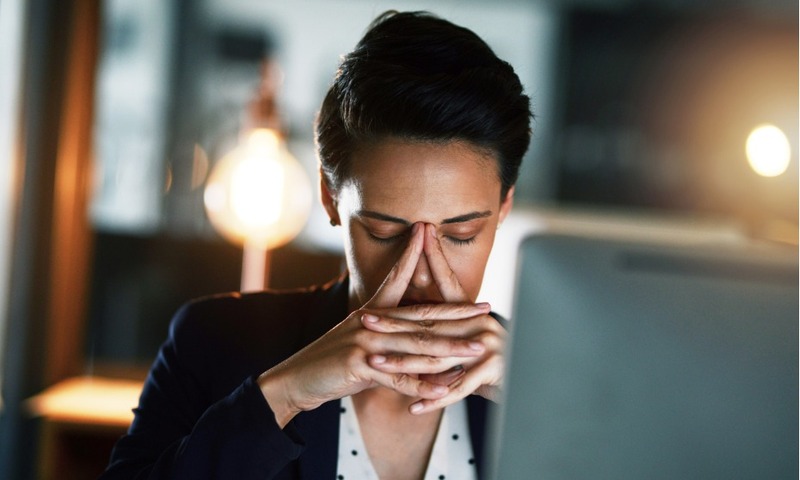 Speaker Gillian Davie, chief people officer, NetComm Wireless and David Burrows, global head of workforce analytics from insurance giant QBE reflected on the movement towards qualitative data over quantitative data in the field of HR analytics. Davie spoke about the richness of insight that can be drawn from employee survey comments. 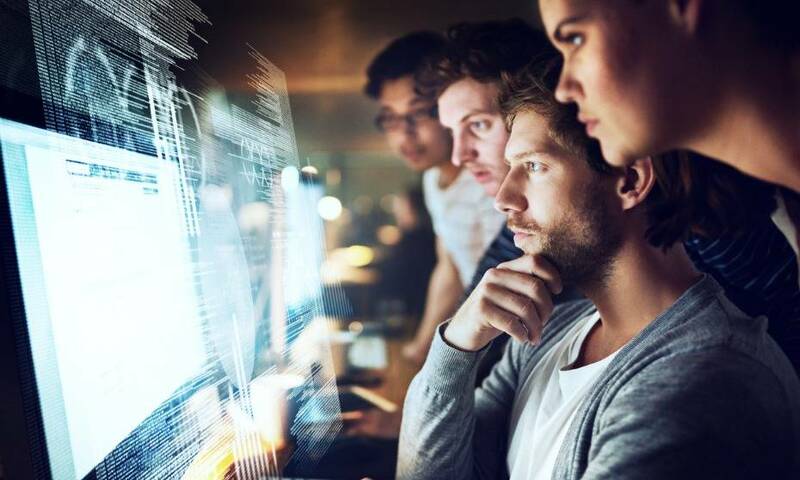 Self-service was identified as a must-have for forward-thinking HR teams, with David Burrows, global head of workforce analytics from QBE Insurance highlighting the importance of user and employee experience in HR technology. 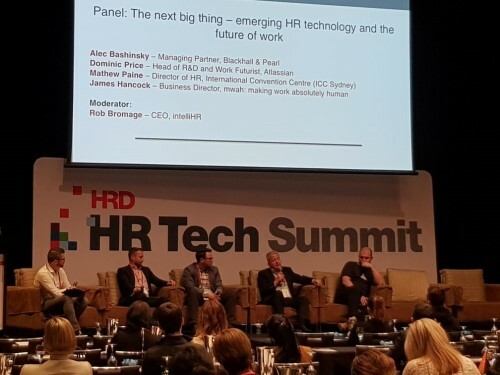 Burrows said that HR systems need to be user-friendly and efficient in order to be effective. 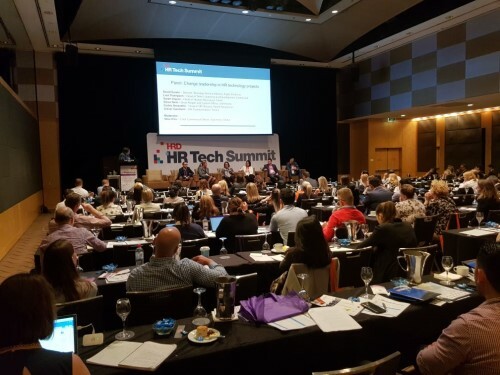 Nikki Symonds, head of corporate and enterprise IT from Origin Energy brought a unique perspective as an IT leader, speaking about the importance of HR partnering with the in-house IT team to ensure successful HR tech roll-outs. 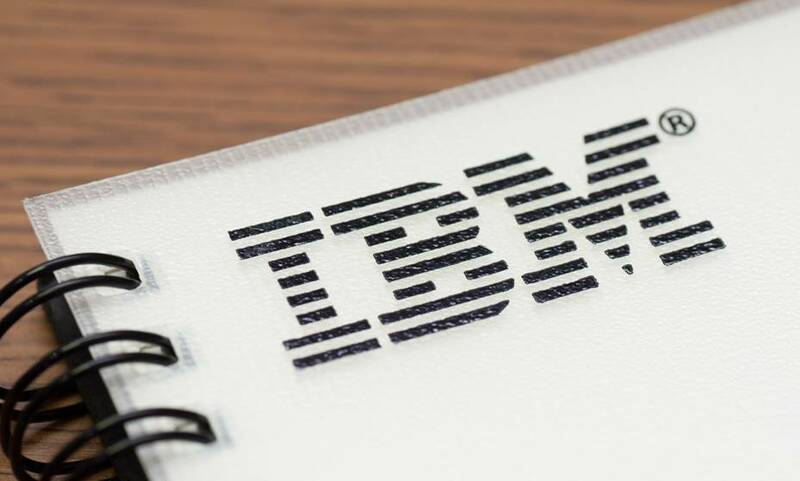 The event culminated in a pitch fest, in which five start-ups competed to win a $20,000 marketing campaign. 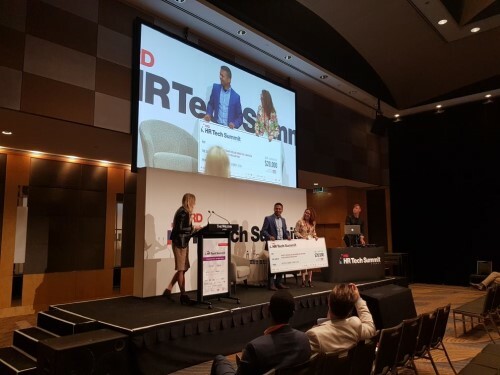 The winner was Barbara Hyman from Predictive Hire, with her AI based algorithm to streamline recruitment. 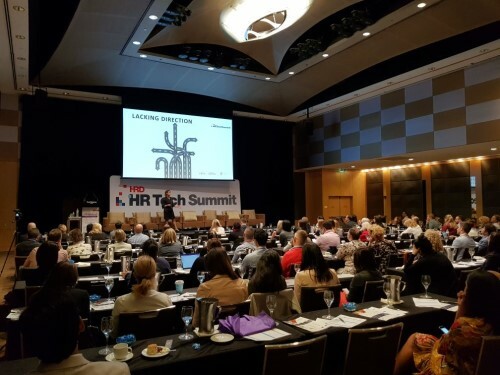 The HR Tech Summit was organised by HRD and sponsored by ELMO Cloud HR & Payroll and IntelliHR.